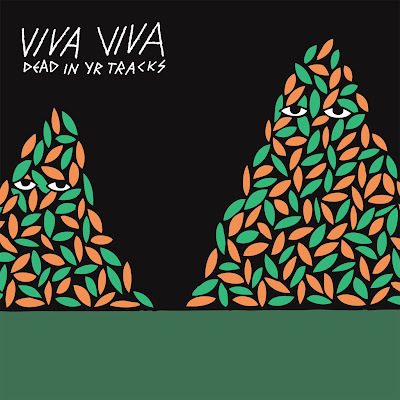 VIVA VIVA: Review: "Viva Viva Are (Boston's) Best Live Band"
Review: "Viva Viva Are (Boston's) Best Live Band"
In this week's Boston Phoenix, the Fort Point Recordings showcase was reviewed by music editor Michael Marotta. It's a quick little review of the showcase, the label and each of the bands that were featured on stage, including us. Marotta wrote, "The showcase's headiners, gritty garage boozers Viva Viva, are the city's best live band." So don't take Michael's or our word for it, come out and see for yourself! Check out our Upcoming Shows calendar in the right sidebar of our site. Read all of the article "Gang of Fort Point" online.